Earlier this summer, Instagram welcomed its one billionth member. This marks a major milestone for the image and video sharing service, making it one of the largest social media platforms in the world. While it may at first seem like just another place to post photos of cats and lunches, Instagram actually has far more to offer. In fact, Instagram can be a phenomenal tool for marketers, creatives, and professionals alike. It offers plenty of ways you can share your work and increase brand awareness. It’s also a useful way to communicate with your target audience, as well as with other professionals. In this article, we’ll discuss the potential of Instagram to help you grow your brand. We’ll also demonstrate how you can combine your Instagram account with your WordPress site and take full advantage of both platforms. Let’s jump right in! Instagram is many things to many people. You might know it as the platform where people go to post photos of their cats and what they had for lunch. Perhaps you also think of it as the place where social influencers post about their day-to-day lives alongside product recommendations. These types of content are certainly common on the platform, but they only scratch the surface of what’s possible. With over one billion users, Instagram is quickly becoming one of the most popular and influential social media networks on the planet. It’s sometimes reductively referred to as being “Twitter with pictures,” as it enables users to upload photos with captions, which are then displayed in a chronological feed. As we’ll discuss later, this functionality has been greatly enhanced since the app’s initial release, but the basics remain the same. Instagram lets you share just about anything, as long as it can be captured in a photo, gallery, or brief video. This is a primary reason Instagram attracts such a massive user base with so many disparate interests. While Instagram caters to a broad audience, it’s particularly popular with younger people. In fact, a majority of its users are younger than 30, and a significant number of those people are teenagers. At the same time, more than a third of all adult internet users also have accounts on Instagram. 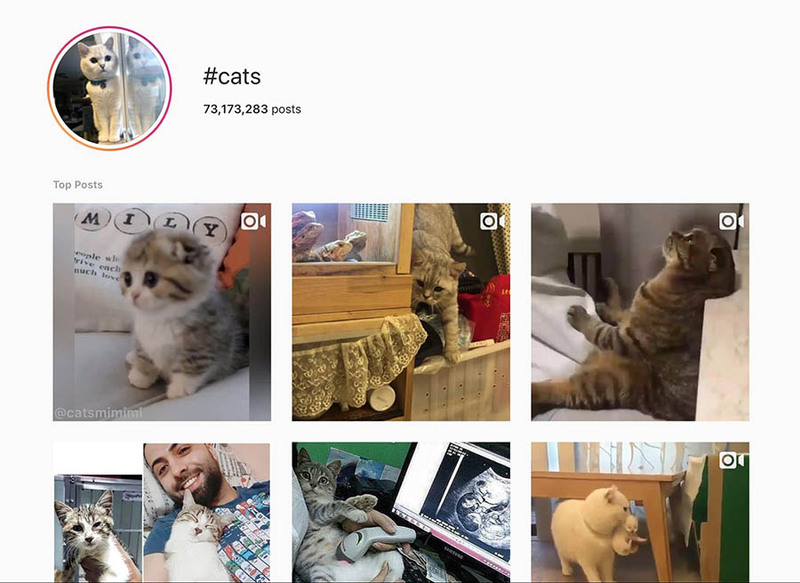 Whether you want to watch cute animals, see makeup tutorials, laugh at comedy short videos, or relax by listening to people crushing soap (yes, really), Instagram provides it. The platform is less formal than Facebook, more creative than Twitter, and offers plenty of possibilities to grow your brand or business. It’s no wonder that many marketers and brands are making moves to expand their use of Instagram. As we mentioned, Instagram started as a feature-light image sharing service. Today, the core functionality remains mostly the same. Therefore, let’s start with the platform’s basics. Instagram consists of two main areas: the feed and the stories. The feed is where your standard posts will appear. When uploading content, you can either add a single image or include up to 10 in a single post. In addition, you can also upload video clips of up to 60 seconds in length. Caption. This is the text that will appear underneath your post. The maximum length of a caption is 2,200 characters. Location. You can ‘tag’ a post to a specific location, such as a city or establishment. For example, you could tag a photo of a meal with the restaurant where you ate it. People. You can also tag other users in your posts. The post will then appear in a section on their profile, and they will receive a notification. You can also notify them by including their username in the caption. Hashtags. These are short, descriptive tags that you can add to the caption, such as #cats, #robotics, or #mensfashion. 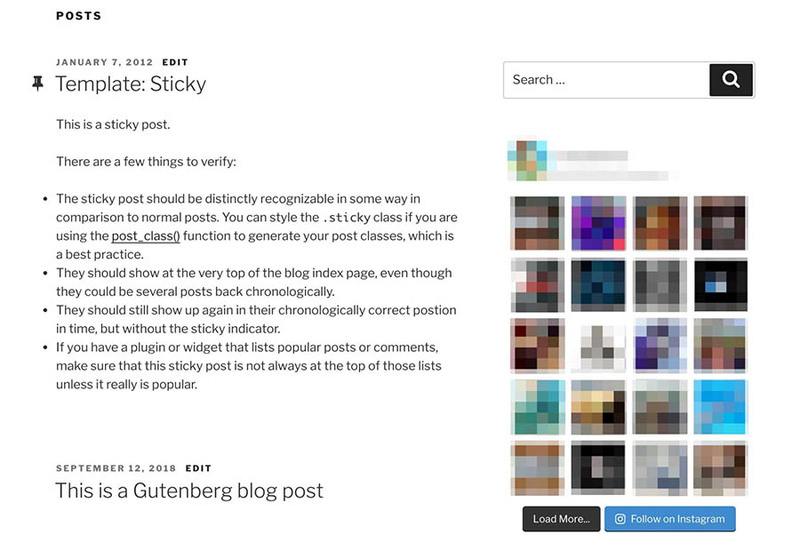 These are used to categorize your posts and make them easier to find. You can include up to 30 hashtags per post. That last element is actually very important to help new users find your posts. This is because anyone can search for (and even follow) specific hashtags, so adding relevant terms to your post makes them much more visible to your target audience. 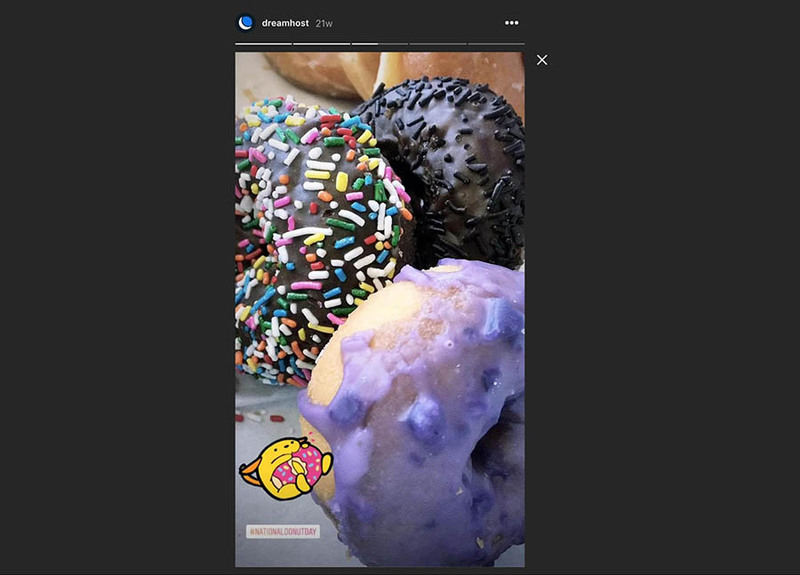 As for Instagram Stories, these were first introduced in 2016 and inspired by Snapchat. They function similarly to posts, except that they’re only visible for 24 hours. You can upload an unlimited number of stories, both in images and video format, while also adding face filters, GIFs, and other effects. While stories are only live for a short time by default, you can preserve them indefinitely by adding them as Story Highlights on your profile. As you can tell, there is a lot to do on Instagram, despite its seeming simplicity. The key question is: what does it have to offer for businesses and marketers? Many of the benefits Instagram offers should be apparent by now. The platform lets you express yourself (and your brand) in a way that’s both visual and engaging. In fact, Instagram boasts a considerably higher degree of user engagement than similar platforms like Twitter and Facebook. Effectively, this means Instagram has fewer ‘casual’ users than other social networks. A majority of registered users log in daily, while over a third use Instagram multiple times every day. Users also stay on Instagram for longer periods of time than its competitors. Therefore, you have a higher chance of your intended audience seeing and engaging with your posts than on practically any other platform. This is further helped along by the Instagram algorithm, which shows users the content that best matches their interests. Of course, a key consideration when deciding whether a particular social media network is right for your brand is whether your target audience matches the platform’s demographics. The majority of Instagram users are young, with a large percentage being female, which means it’s perfect for businesses targeting that type of internet user. Beyond that, the Instagram user base is incredibly diverse. Users are split neatly equally across urban, suburban, and rural areas, as well as across annual income and education levels. This makes the platform remarkably flexible. So whether you’re an independent artist, run a simple e-commerce store, or represent a multinational company, Instagram can provide you with the same potential for success. By getting creative and tailoring your posts to target the users who are most likely to be interested, you can grow your brand in a way that fits your needs and goals. WordPress and Instagram might not seem like an obvious match at first. One is a fully-featured Content Management System (CMS), while the other is a social media platform. However, both platforms focus on providing the utmost in flexibility. By using the two in combination, you stand to gain plenty of benefits. The most obvious of these is the ability to share posts from one platform on the other. This enables you to grow your audience by leveraging your existing followers. For example, you may have users who follow your Instagram account but aren’t even aware that you have a WordPress site (and vice versa). You’ll essentially be funneling users between platforms to create one large audience instead of splitting it. 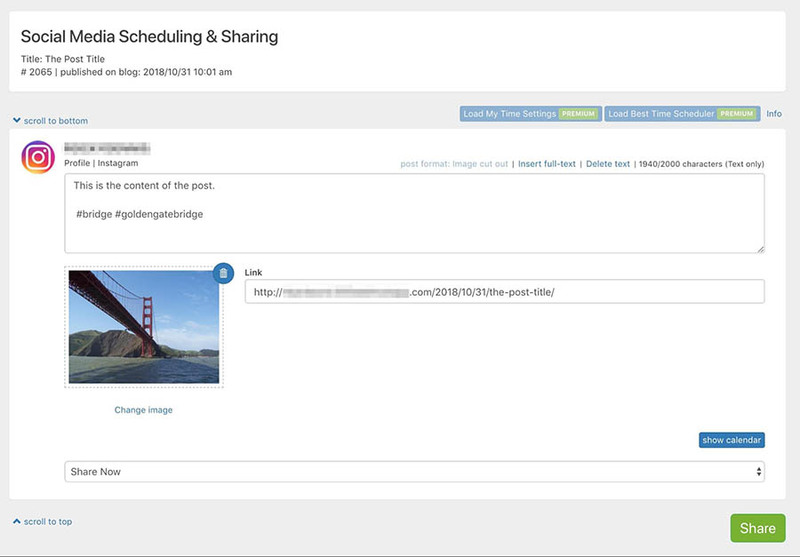 You can also use integrations to cut down on the time it takes to post the same content across both platforms. Instagram posts can be easily converted into WordPress blog posts, for example, and the other way around. You can even pull in your entire Instagram feed to display on your site or use your posts to create a gallery. Next, we’ll look at how all these techniques work in action. Now we’ve looked into the benefits of using Instagram and WordPress together, it’s time to discuss the practical aspects. 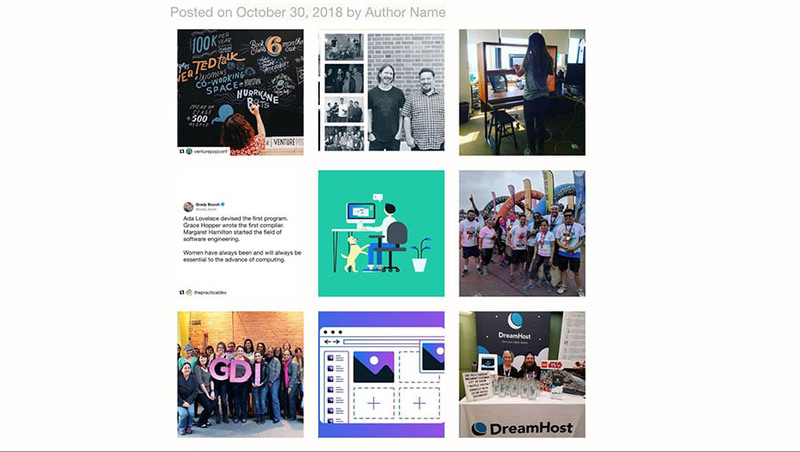 In the following three sections, we’ll explore a few ways you can leverage the combined power of WordPress and Instagram. The first method we’ll be looking at is integrating your Instagram feed with your WordPress site. This lets you display the posts from your feed anywhere on the site, whether that’s on a dedicated page or in a sidebar widget. There are a few WordPress plugins you can use to accomplish this. In our example, we’ll be using the aptly-named Instagram Feed plugin. Not only is this plugin very easy to get started with, but it also offers a lot of customization possibilities. We’ll be sticking with the free version of the plugin, but you can also check out the premium version, which offers more features. To begin, you’ll need to install and activate the plugin. 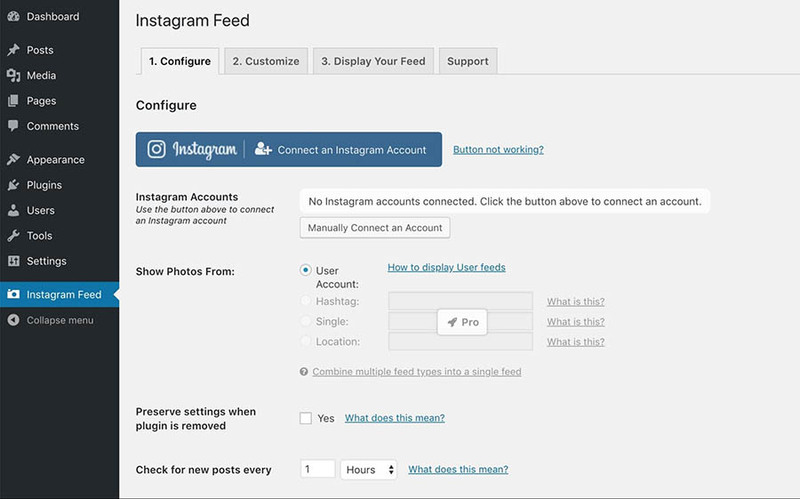 At that point, you’ll see a new option in your admin dashboard called Instagram Feed. This is where you’ll set up and configure your feed. 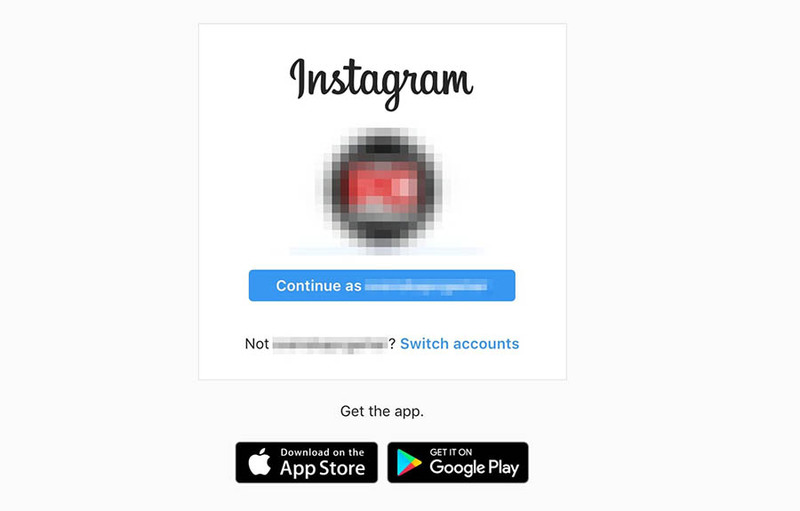 Naturally, the first thing you’ll need to do is connect your Instagram account. Once you’ve logged into your account, you’ll be asked to authorize it, giving the plugin permission to access your posts. When that’s done, you’ll see your account listed in the plugin’s settings. You can even add multiple accounts if you want to display their posts in the same feed. However, for now, we’ll stick with the single account. 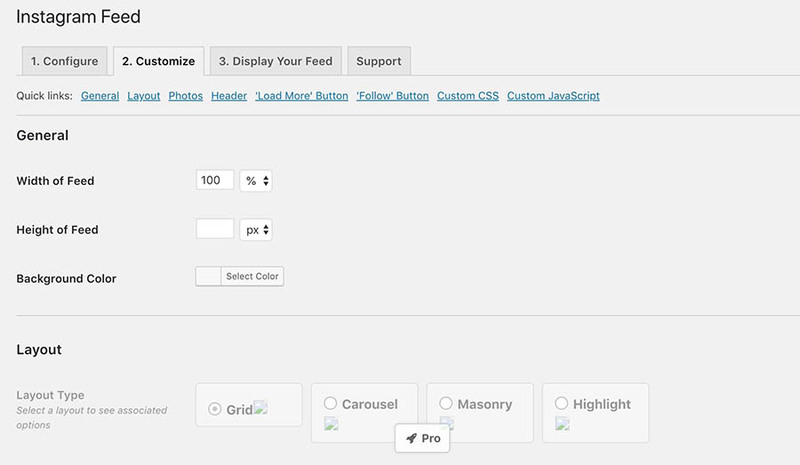 At this point, you can customize how your feed will appear on your site. All you have to do is paste this shortcode wherever you want the feed to appear. For example, here’s what it would look like in a blog’s sidebar. You can further determine how you want the feed to function and look by tailoring the shortcode itself. Feel free to play around with customization and location until it looks just right. In addition to displaying a straightforward feed, you can also use Instagram to create an image gallery on your site. This enables you to collect posts from multiple accounts and even hashtags, and display them with all the features you’d expect from a WordPress gallery (such as lightboxes and carousels). To achieve this, we’ll be using the free plugin Instagram Gallery. As with the previous plugin, this is an easy tool to start using. It should be noted that while it does offer customization options, it is somewhat limited in terms of features. However, it will enable you to create a clean, functional photo gallery very quickly. Once you’ve activated the plugin, you can access its options by navigating to Settings > Instagram Gallery. As you can see, there’s not much here right now. This changes when you click on Add new gallery, at which point you can start customizing your gallery. 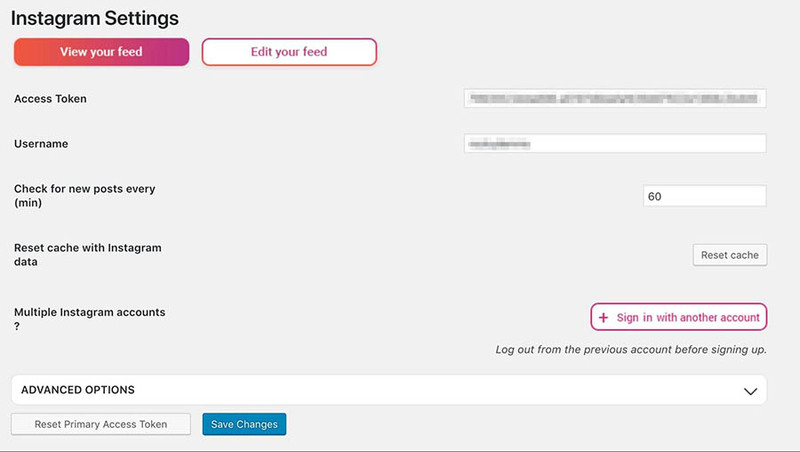 Here, you can set which account or hashtag you want to include. You also have some options regarding its appearance. For example, you can display your posts as an image gallery or by using a carousel. You can also add hover effects and even remove the Instagram branding altogether. When you’ve configured the settings, you can use a shortcode to display your gallery. To do that, copy the gallery’s shortcode and paste it wherever you want. For example, here we’ve added the gallery to a standard page. 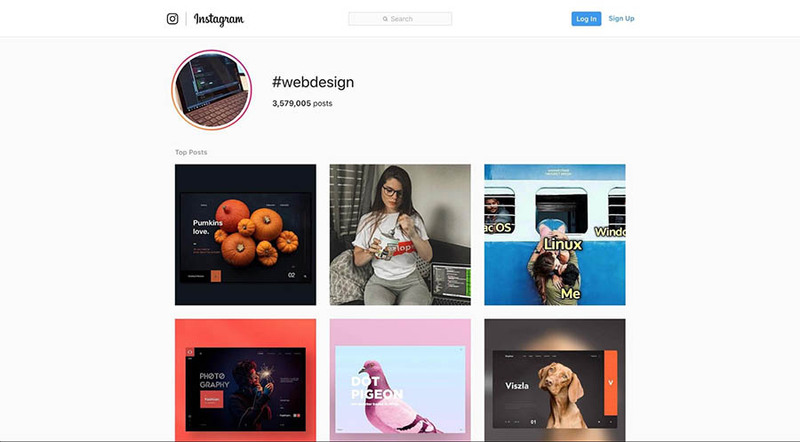 If you want a more customizable alternative, you can also check out the 10web Instagram Feed plugin. However, to get the most out of its settings, you will need to sign up for a premium plan. Getting your Instagram posts in front of your website users is valuable, but it’s just as vital to share your blog posts with your Instagram followers. There are many solutions for doing that, such as the WP Instagram Post and Widget plugin. However, for this example, we’ll be using a solution that also enables you to share with other social media platforms at the same time. Namely, we’ll be using Blog2Social. This plugin works with dozens of social networks, although we’ll naturally be focusing on Instagram. 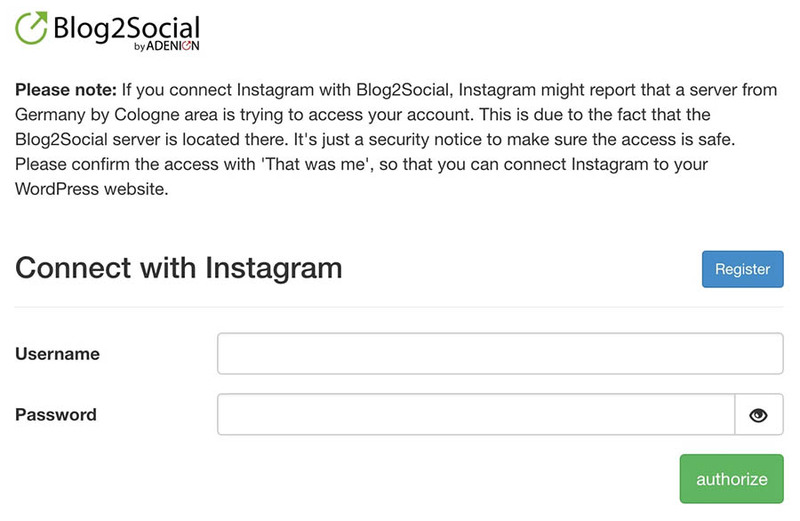 As such, once you’ve activated the plugin, navigate to Blog2Social > Networks and scroll down to find the Instagram option. Then select Profile. You’ll be asked to sign in to your account and give the plugin permission to post. When your account has been successfully authorized, you can start sharing your posts. To begin, navigate to Blog2Social > Posts & Sharing. There you’ll find all your posts, ready to be published to other platforms. Click Share on Social Media next to whichever one you’d like to post on Instagram. This will open a screen where you can tailor your post. The plugin will automatically select your featured image as the post’s picture and set the content and tags as the caption and hashtags, respectively. However, you can edit these elements as you see fit. Once you’ve made your changes, click on Share. 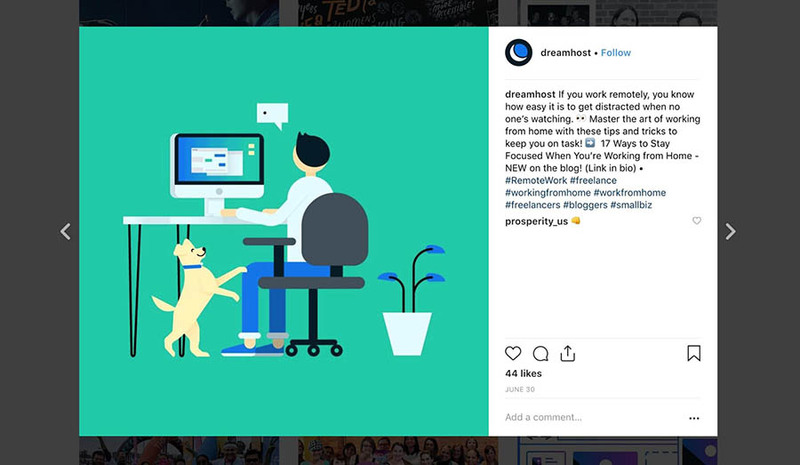 At that point, your blog post will be converted into an Instagram post and published on your connected account. You can access your feed to see it in all its glory. With that, you’re done! You can now share more posts, or purchase the plugin’s premium version to set up automatic posting to Instagram for all new posts you create. Instagram is slowly growing to become the biggest, most engaging social media platform. 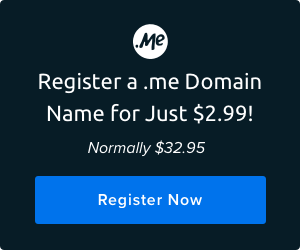 While this makes it great for creative and personal connections, it’s also a phenomenal tool to grow your brand and improve your marketing. Do you have any questions about how you can integrate Instagram and WordPress effectively? 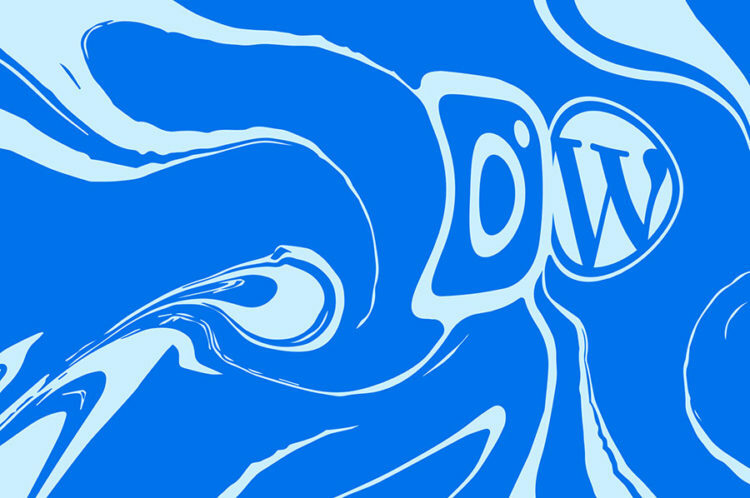 Follow us on Twitter and let’s talk social!